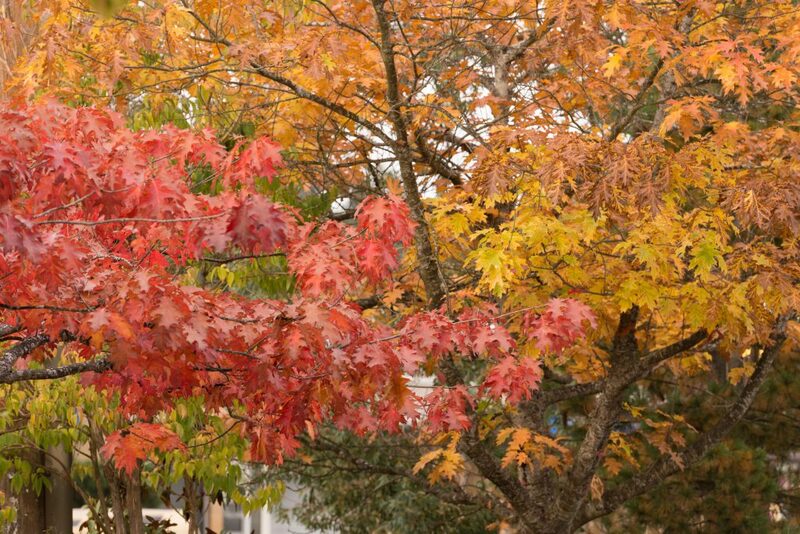 The Fall real estate sales season separates into two parts: late summer/early Fall (end of August to mid-October) and late Fall (mid-October to early December). 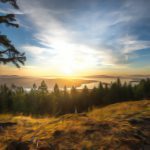 Salt Spring is really a “seasonless” market…buyers turn up throughout the year, and sales from later in a calendar year can take place right into very early January of the following year. Although tourism is most evident in late Spring/Summer months, and a successful visitor experience usually leads to a real estate purchase in our discretionary marketplace, the two don’t always occur at the same time. It often takes two visits, if not three, for an interested potential buyer to decide to make an offer. There can be substantial time lags between visits…it can take one to two years to have a successful sales transaction, even in a buoyant real estate trend. Where Do the Buyers Come From? Buyers are not local. They look in other areas, too. It’s perhaps about “being sure” about the “where”. Whether they live a ferry trip away or are a substantial flight distant, the buyer usually leaves some time between visits (a few weeks to several months). Their own lives come first and it just takes the time it takes to have a result in any secondary home/discretionary marketplace. That said, we enter November 2018 with a continuing “thin” inventory of available listings. Prices stabilized in Fall, 2017. The provincial government’s February 20, 2018 budget included taxation measures to cool the Vancouver market. These measures were also expanded to include Victoria, Nanaimo, and Kelowna. Since mid-2016, Salt Spring has been chiefly dependent on Vancouver buyers. 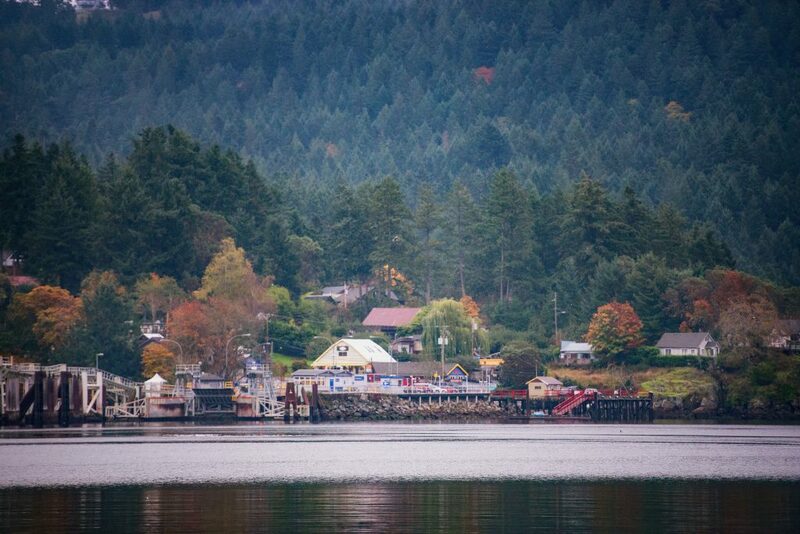 As a recipient marketplace, Salt Spring is affected by events in the areas where the buyers come from. Anecdotally, it seems that people take around five months to get over anger at something and then to just get on with things. The lack of solid action between February 20 and September 15 has now been replaced with some increased activity. Hmmm…. The last two months of a year and the first two of the following year can be seen as a cohesive timeline. The market trend right now is showing most action in properties below 900,000. Over half the current listings are over one million. Will we see substantial price reductions at the point of an offer, in order for a transaction to proceed to completion? Will prices begin to suppress, to reflect those marked reductions now evident in Vancouver? Are we starting back into buyer’s market territory? Hmmm…. Although there is a lovely sense of apartness to the Salt Spring lifestyle, no location is exempt from global issues. Currency concerns, tariff wars, prohibitive tax measures, etc…outcomes in countries around the world also end by impacting SSI. There’s that butterfly concept again. Uncertainty is not good for any market. We began 2018 with a strong seller’s market underway. We are ending 2018 with the impacts of the coalition provincial government measures to suppress that Vancouver “hot market”. These measures, short term, have been successful. At the same time, there does seem to be renewed interest out of Ontario (other provinces like to retire to coastal communities). Toronto does not have the tax suppression measures seen in Vancouver. That may augur well, going forward into 2019. We are still not seeing Albertans or U.S. buyers. Before the economic meltdowns of late 2008, these two buyer profiles were 50% of our buyers. They were also seasonal. The Vancouver buyers want to live on Salt Spring. This may be why they take longer to choose the “where”. 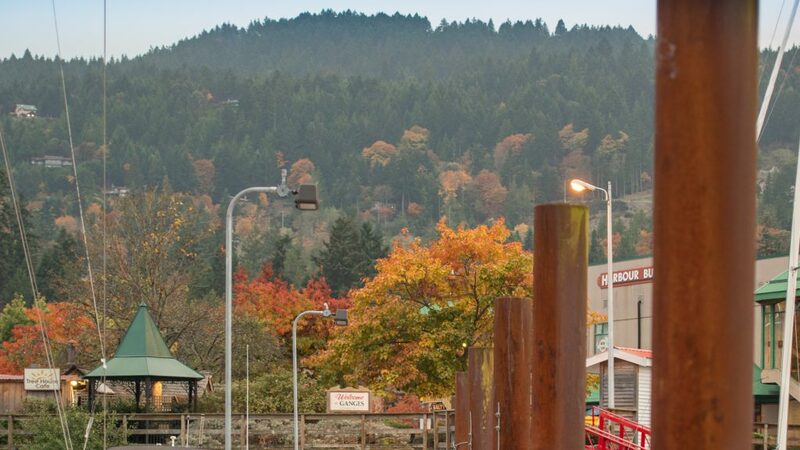 Salt Spring has competition from nearby Vancouver Island communities…why choose here? Why not there? Hmmm…. Late Fall-into-Winter season, a softer time for tourism, is also an opportunity. The fallow field moment allows for some creative thinking, to keep that Salt Spring allure in play. The outcomes of the “real” 21st Century are around us all…Salt Spring is not exempt from the profound technological changes that are now the surround sound of our lives. Yes…block chain technology is our present. Initially, the Islands Trust, created by the provincial government in 1974, had the purpose of preserving the environmental beauties of the Gulf Islands, for the benefit of all B.C. residents…the Trust capped growth and effectively created a park-like ambiance. 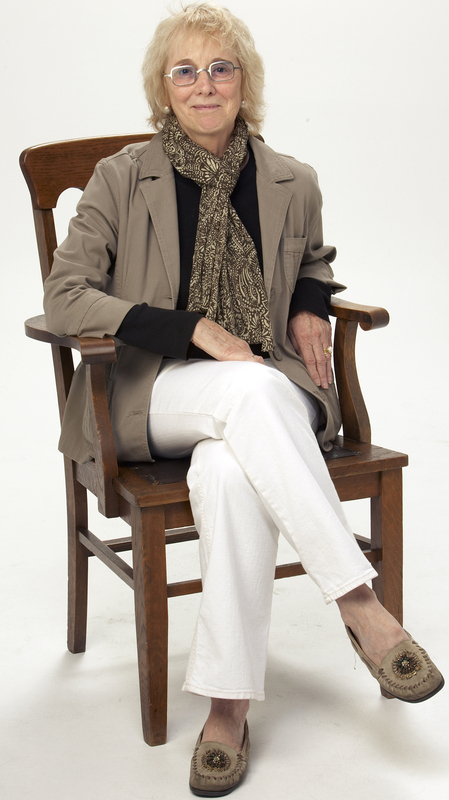 Now, in our always-on, always-connected world, perhaps the real value of visiting and of living on Salt Spring Island is the ability to enjoy an experiential lifestyle…and not a mere searchable environment. The gift of reality…real reality, not virtual, not augmented…perhaps that’s the point of 1974 meeting up with 2018? Markets are always a wave of up and down. Over time, an investment in real estate, in an area where growth is strongly controlled, where a community blueprint pays homage to 1974 concerns about over-growth, will become an enclave area…it will rise in value. Important, then, to always be thinking five years out. At this moment in time, listings remain low, buyer interest is very present, and the allure of Salt Spring as a destination is high. 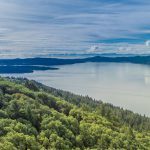 Projections for early 2019, in areas that deliver buyers to Salt Spring, are about a bounce back in real estate dynamics. Hmmm…. Meantime, November unrolls before us: craft fairs (WinterCraft), Village galleries showcasing their artists, studio tours, continuing Farmers markets, theatre and dance and choral presentations at ArtSpring, hiking/walking trails beckon, and kayaking adventures and sailing races delight year-round. 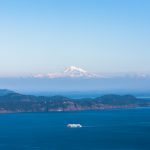 There’s always lots to see and to do, on special Salt Spring Island. This entry was posted in Market Analysis and tagged all things salt spring, li read, life in salt spring, Luxury Real Estate, market, market analysis, Pacific Northwest Coast, Real Estate, salt spring, salt spring island, Salt Spring Island Real Estate on November 2, 2018 by Li Read. 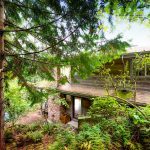 “Maracaibo Oceanfront Delight” is exceptional oceanfront opportunity on special Salt Spring Island. Truly a gem. In prestigious Maracaibo, close to all services and amenities, and yet in its own serenely “apart” world, Maracaibo offers docks for your boat, cottages for extra guests, tennis, and miles of hiking/walking trails. Your purchase in Maracaibo allows you to enjoy these superb options. It’s like living in your own private park. The home offered for sale enjoys sun, privacy, peace…with dramatic panoramic oceanview, trail to beach below, if desired, plus a custom design/build…many unique features, here. Furniture is all custom designed for the space, and may be purchased separately, if desired. Formal entry | foyer, dramatic living | dining, feature fireplace, easy access to expansive decking, to expand summer living pleasures. Cook’s dream kitchen, and part of the entertaining space. Two master bed sitting rooms, both ensuite, with spacious walk in closets. Guest bed/bath, plus office (fourth bedroom?). Wine room, and “hidden” storage. Media room, too! Attached double garage. Home’s exterior offers a Zen |Scandanavian simplicity, that is mirrored in the interior’s modern take on the “west coast contemporary” design ethic. Absolutely Beautiful. 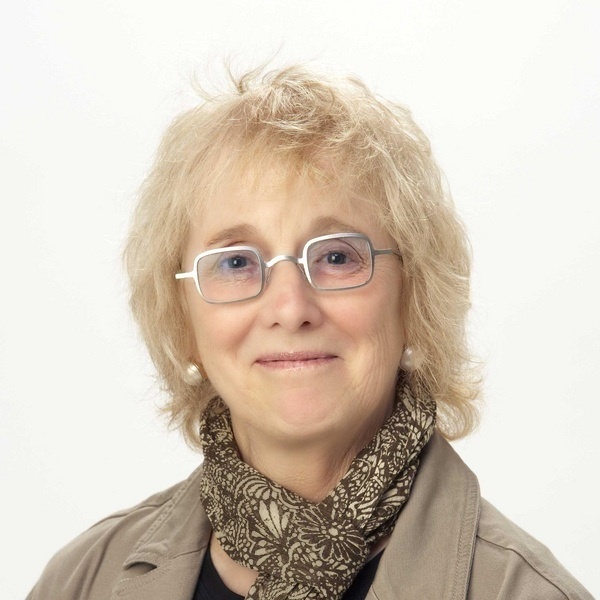 Please see here for more details or This entry was posted in Salt Spring Island Real Estate and tagged life in salt spring, Maracaibo on November 2, 2010 by Li Read.